Even if you don’t know Tokyo Stylez by name, you know his work. He’s the reason celebrities, including Cardi B, Kylie Jenner, and Nicki Minaj always have such good wigs. 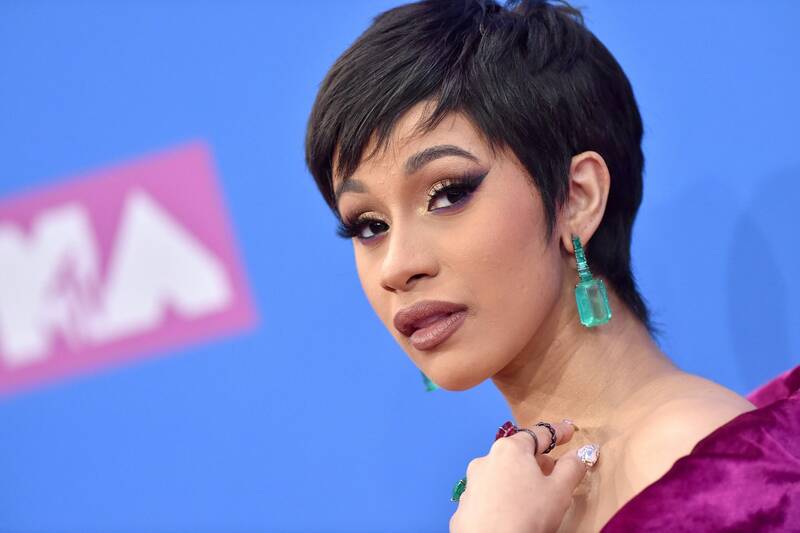 Cardi’s piecey pixie at the 2018 MTV Video Music Awards? That was Stylez. Kylie’s red hair in her Valentine’s Day collection campaign? Yep, all Stylez. And if you’re one of his more than 1.1 million followers on Instagram, you know he’s become a star in his own right. He even has his own line of trendy wigs and extensions for sale on his website. Because Stylez is pretty much a wig expert, we had to ask him about the upcoming festival season, including dealing with the heat and even how to avoid, um, peeing on your hair in a tiny Coachella bathroom. It’s amazing he even had time for us considering he has his own TV show in the works, another show with a yet-to-be-released celebrity, and an upcoming Touched by Tokyo wig boutique opening in Los Angeles. Before you book your ticket and head to the desert, read his top festival tips for wigs, below. While there really aren’t specific wigs that go out of style, Stylez says he’s loving that folks are gravitating towards more natural looks this year. “I’m seeing more textured looks,” he says. “I see a lot of girls just rocking either their naturally curly hair, or they get curly [or wavy] extensions. It’s more just effortless, ‘get-up-and-go’-type hair.” He explains that it goes with the laid-back vibe of the summer when you really just want to get out and enjoy the sun — not be in your bathroom for hours getting ready. Stylez himself has been wearing wavy wigs a lot lately, too. He also loves a bandana moment to keep your hair secure and out of the desert elements. We’ve seen some cute, affordable options on Amazon, so you can stock up and throw one in your bag.